Valuation of an iconic retail-office development with on-site and off-site parking. 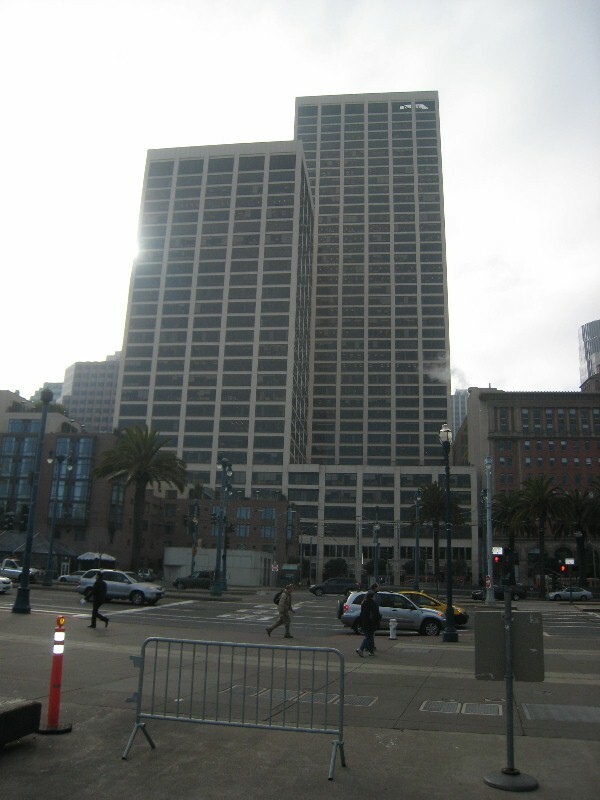 The property is located in San Francisco’s Financial District. It was purchased with below market financing and obsolete tenant improvements. One Market was also subject to a complex long term ground lease and related space lease to an adjoining historic property. Baum and Associates worked with legal council in order to accurately estimate full cash value for base year real property tax assessment purposes. Subsequent valuations were completed due to an intra-corporate transfer and changes in market conditions.